WebVR Support Added to @Sketchfab 3D Models « Adafruit Industries – Makers, hackers, artists, designers and engineers! Sketchfab announced they’ve added VR support to all 3D models hosted on their platform. 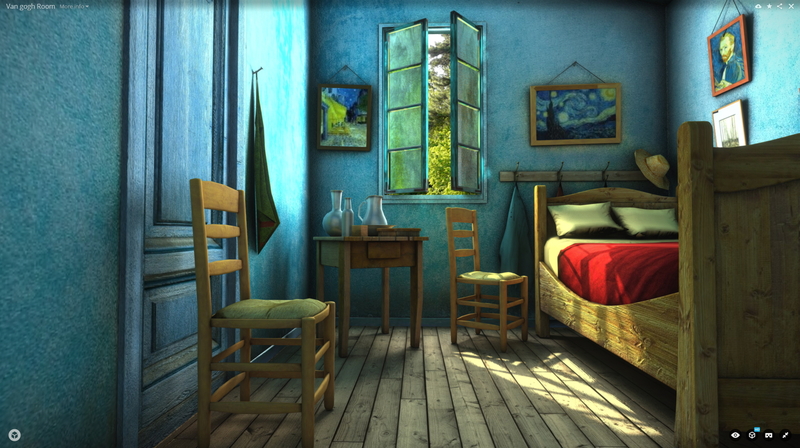 Just click ‘View in VR’ – this is especially useful for any type of ‘immersive’ 3D model, such as Van Gogh’s room, the famous Bedroom in Arles that the Dutch painter rendered three times over one year from October 1888 to September 1889 – updated 127 years later with VR and 3D models!